The Dunlop Biomimetic Holdall is a large holdall with built-in wheels and adjustable shoulder strap. It is made of a durable honeycomb rip-stop nylon material which gives the bag durability as well as a stylish look. This bag also features a middle grab handle and a quick grab handle on side to help pull bag. 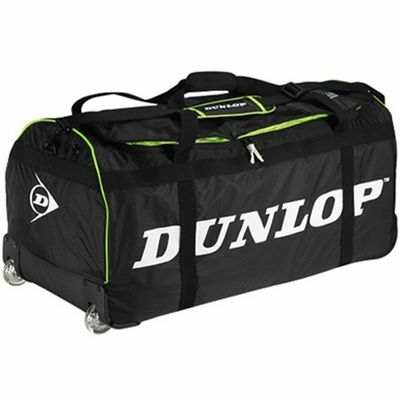 for submitting product review about Dunlop Biomimetic Large Holdall.